It’s funny how small the world is sometimes. I’ve known Jeremy and his family for quite some time and I always love seeing them! 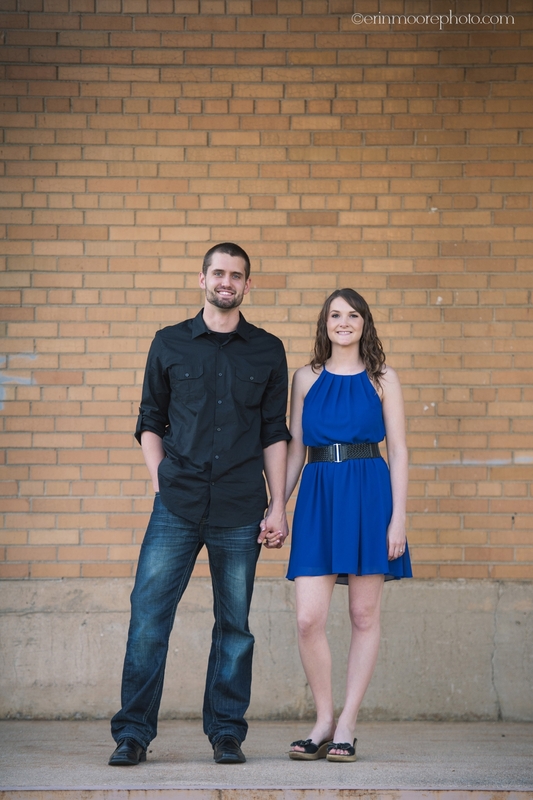 When I met with them about their wedding I found out that Rachel worked with my grandpa at Oakwood after his PT. I even ran into her there one day with my grandma and may have even passed her in the halls one day without either of us knowing we would get to work together someday! 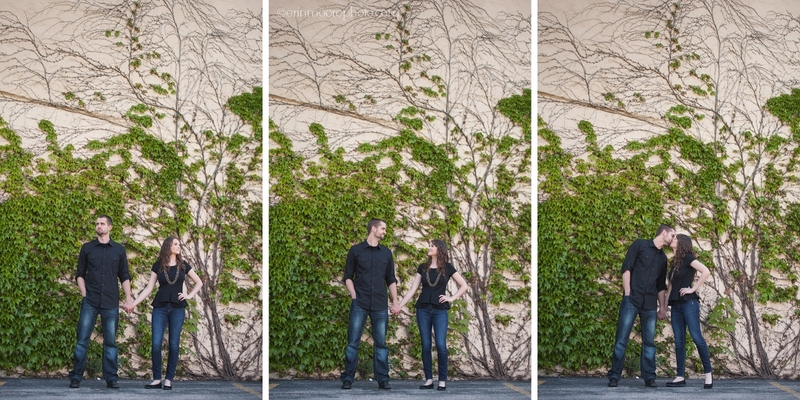 I met Kara & Nikolai last fall out at Picnic Point in Madison for their engagement session. Evenings didn’t work for them and I was booked up so this was my first sunrise portrait session and I LOVED it! We were cutting it close for the sun to come up so we had to book out to the end in a hurry. The timing was perfect and the morning was gorgeous. I loved watching them laugh and interact with each other. 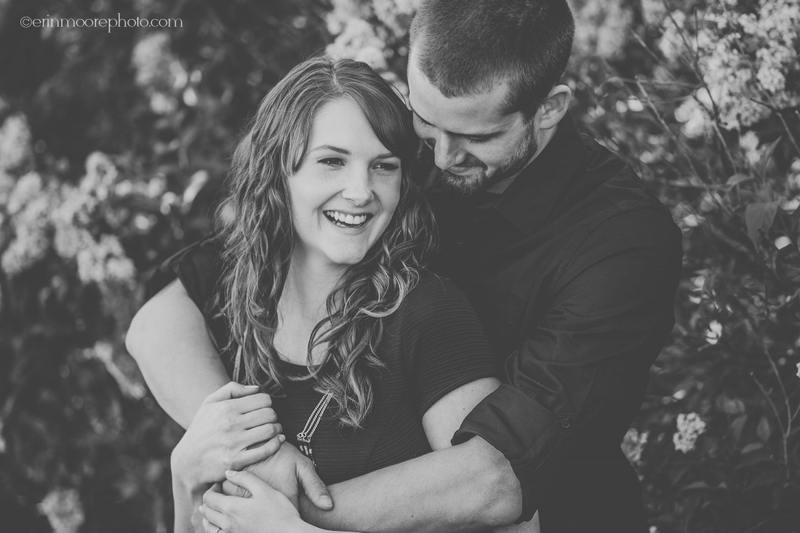 I’m so excited for their wedding this weekend out at the Bridal Barn & Gardens near Mt. Horeb. I promise Kara – no dipping the bride! OMGosh time goes so fast! It seems like just yesterday I was photographing mom & dad’s wedding up in Door County. Fast forward a few years and their 2nd baby boy is ONE! I have all girls so this boy thing is crazy – they move constantly! I love the whirlwind and I love seeing this family again! I love when my brides have BABIES!!! And maternity & newborn portraits are my favorite because it is such an amazing miracle of life. We did some portraits that were a little more risque but here are a few of the internet approved maternity photos.